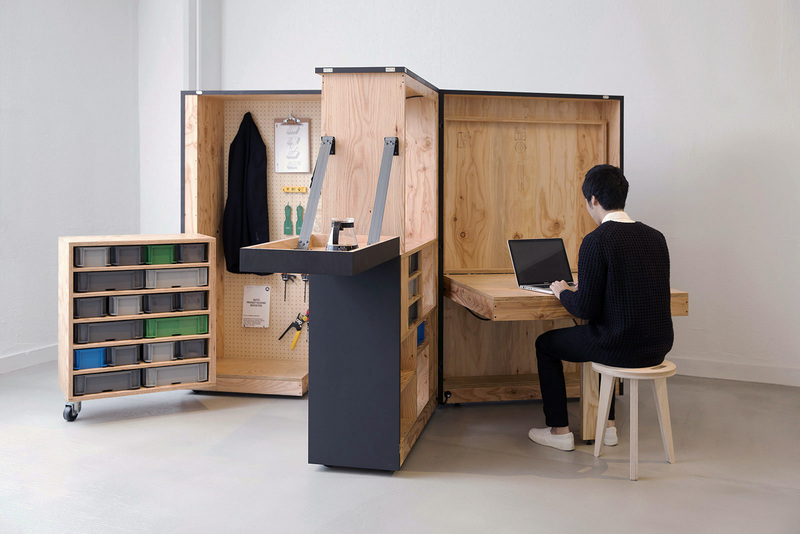 TRANSFORM BOX allows you to create your one and only office. 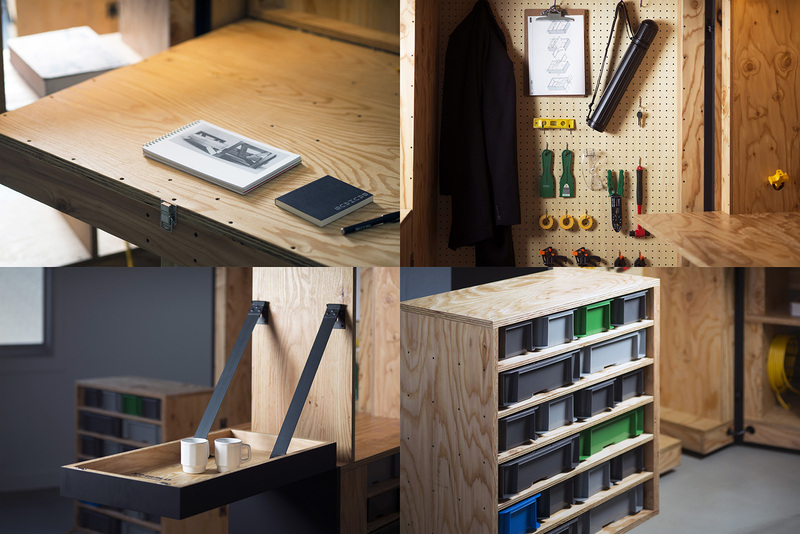 It includes all the tools and furniture you need for your creative work, and it can become a place for creation in any space, even along the window or in a storage room. 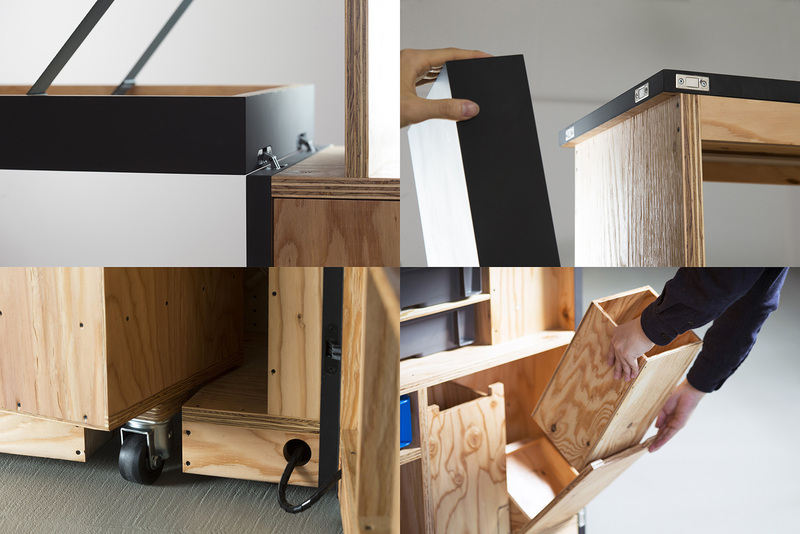 When closed it meets the standardised size for palletised cargo, so it can be transported easily. 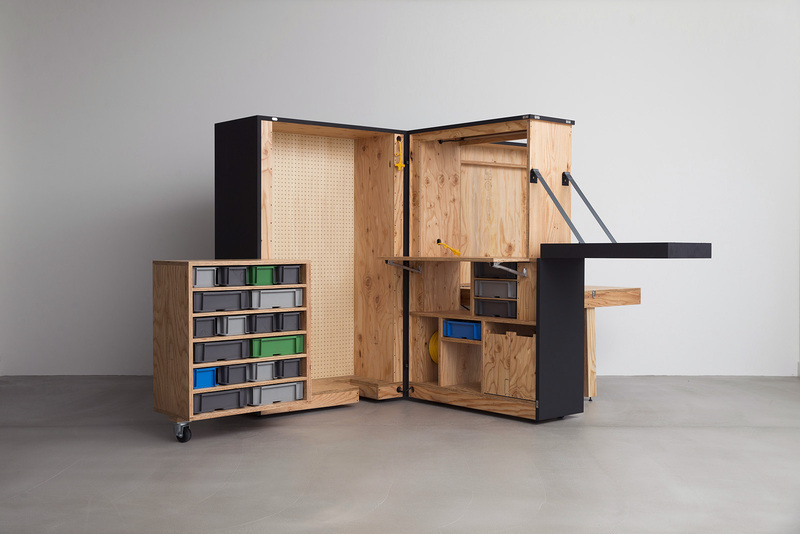 The design is open sourced to serve as a mobile workplace for anyone. 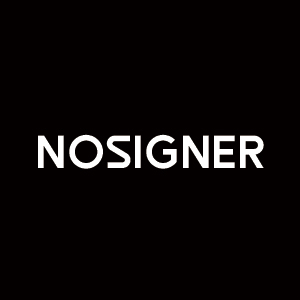 NOSIGNER is a design firm that identifies challenges in society and brings innovative solutions in return. Just as our name “NOSIGNER” stands for ‘professionals who design intangible things’, we work beyond conventional disciplines for a more holistic design. 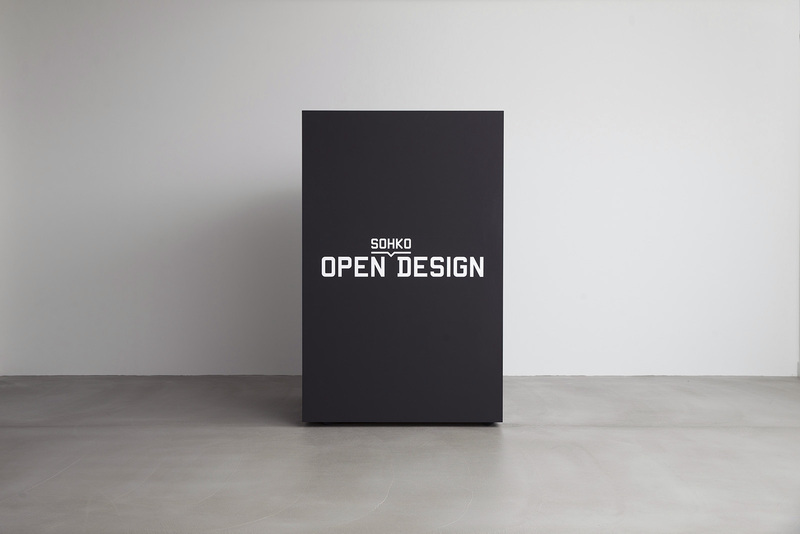 Through our works, we aim to create social innovation in various fields, including local industries, technology, education, sustainability, cultural exchange and open source design.